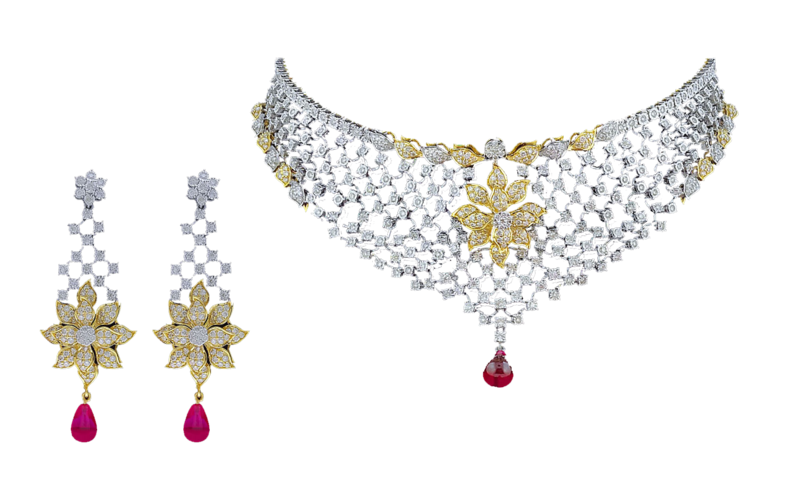 Akshar Jewel owns all the information collected via the Website or applications installed on the website. 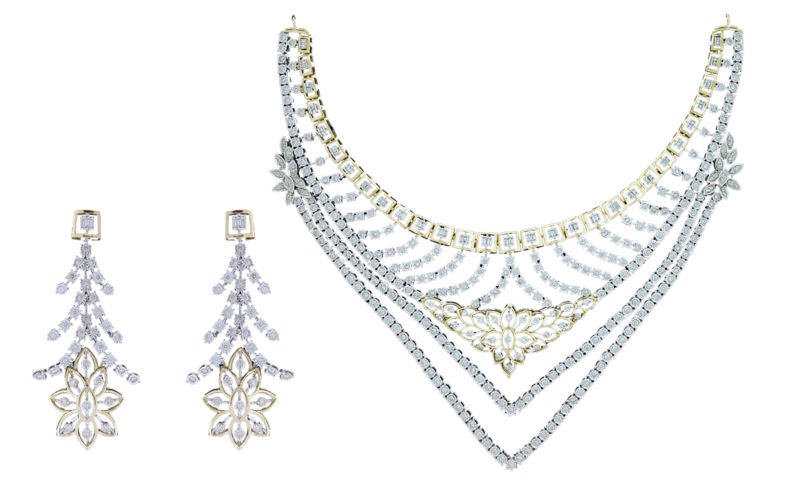 As applicable, the information collected by Akshar Jewel shall be used to contact you about the Website and related news and Services available on the Website; to monitor and improve the Website; calculate the number of visitors to the Website and to know the geographical locations of the visitors; update you on all the special offers available on the Website or native mobile applications and provide you with a better shopping experience. This includes sending emails intimating the various offers on the website. You may at any time choose to unsubscribe from such email. Some of your information may be shared with and Used by third parties who shall need to have access to Information, such as courier companies, vendors etc. 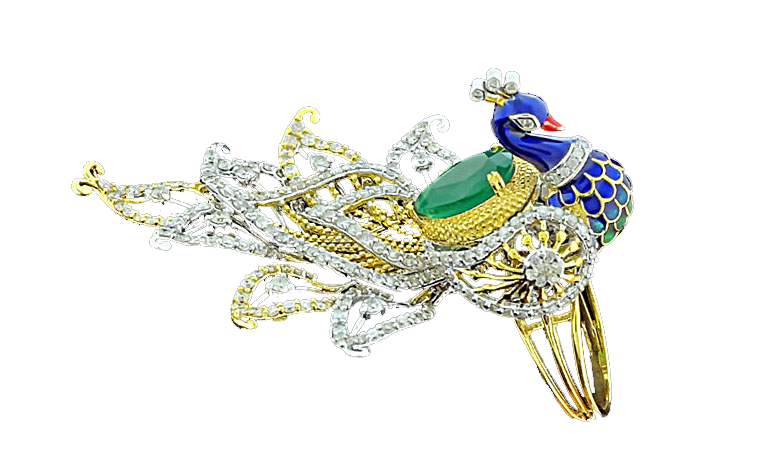 to enable them and Akshar Jewel perform their duties and fulfill your order requirements. 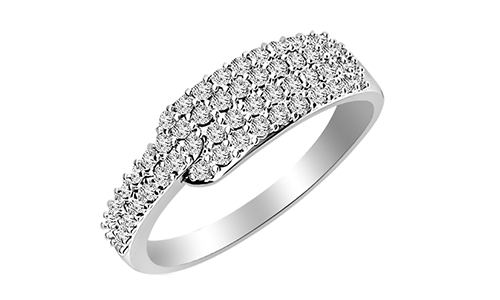 Akshar Jewel does not allow any unauthorized persons or organization to use any information that Akshar Jewel may collect from you through the Website. However, Akshar Jewel is not responsible for any information collected or shared or used by any other third party website due to your browser settings. When this type of information is shared, such parties do not have access to your Personal Information. When you contact Akshar Jewel through any means such as chat/ email, Akshar Jewel reserves the right to include your email ID for marketing communications. You can unsubscribe from such communications anytime you wish to do so.